Flow chemistry engineering specialists Vapourtec have been engaged in a successful collaboration with Cambridge-based New Path Molecular Research Ltd (NPM) over the past year, focusing on the development of new reactor technology and methods for peptide synthesis. The collaboration has focused on the development of continuous flow technologies to reduce wastage and implement in-process controls in solid phase peptide synthesis (SPPS). Benefits delivered so far by the partnership include the real-time, in-process monitoring of coupling efficiency, making it possible to optimise individual coupling reactions in a sequence, and efficient coupling and wash cycles that lead to reduced costs associated with the usage of resources, amino acids, solvents and coupling reagents. These developments have resulted in a powerful synthetic system that is capable of producing high purity peptides in high yields. 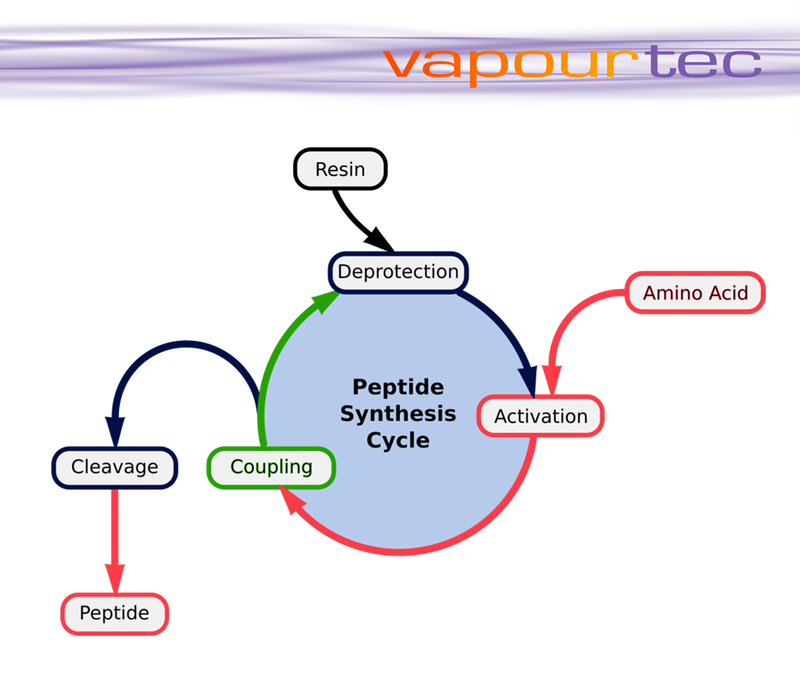 Vapourtec MD Duncan Guthrie explained: “The work we’ve carried out with NPM has led to the development of new flow reactor technology that, in turn, improves methods of solid phase peptide synthesis. “Both NPM and ourselves are keen to explore the potential applications for this new continuous flow SPPS technology within the pharmaceutical industry,” added Duncan. Dr Elizabeth Farrant of NPM commented: “The collaboration with Vapourtec is proving to be very productive and will, in time, have an impact on pharmaceutical research and development in the real world.